Stone Hollow is a community of 28 single family homes currently under construction. 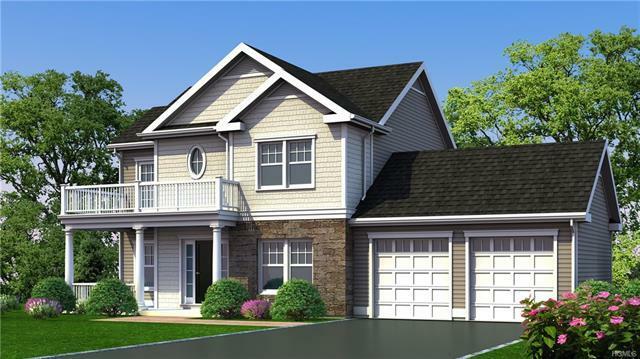 It is designed and built by GDC Homes, the Hudson Valley&apos;s premier developer of quality homes. Stone Hollow&apos;s open-concept floor plans of 2 to 4 bedrooms have been meticulously designed to maximize function and comfort. Our homes feature gourmet kitchens, opulent master baths and exciting living areas. 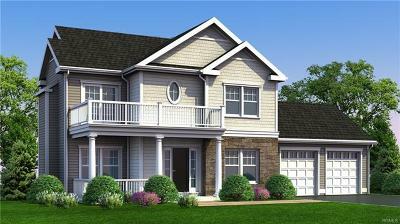 These are exceptionally designed homes with impeccable details. We site each home to maximize preservation of wooded areas and individual trees. We also offer 9&apos; ceilings on first floor with dramatic open floor plans. Our homes feature hardwood floors throughout first floor common areas, exceptionally designed kitchens, granite countertops and quality GE kitchen appliances. This home offers generous closet space including multiple walk-in closets. Stylish master bathrooms featuring luxurious soaking tubs with ceramic tile surround, walk-in showers and double vanities.